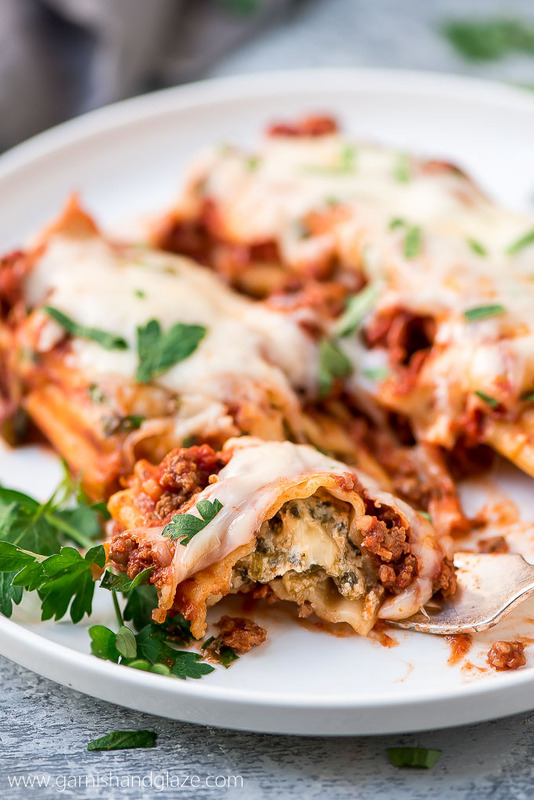 Beef, Spinach, and Cheese Manicotti | Garnish & Glaze – A fancy pasta dish made simple. You don’t have to precook the noodles so it’s way easier and less time consuming. 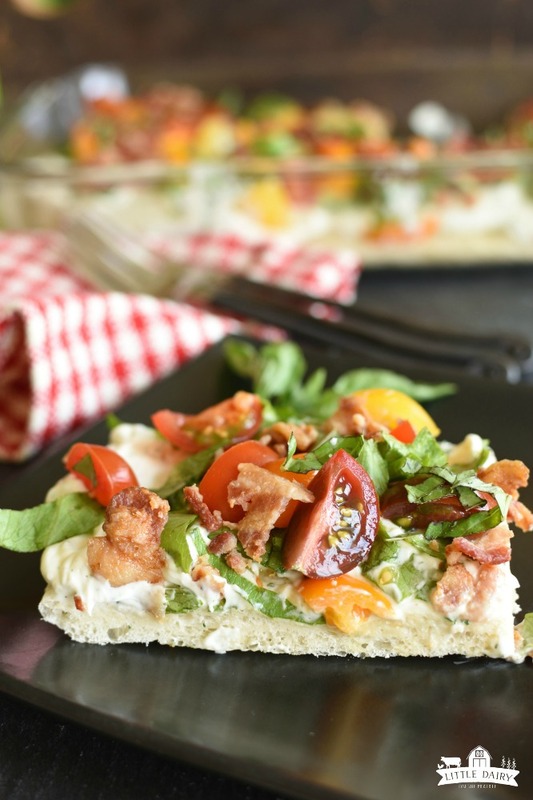 BLT Pizza | Little Dairy on the Prairie – Fall head over heels for every layer from the perfect pizza crust, to the savory cream cheese layer, to the diced tomatoes, bacon, and shredded lettuce piled on top! 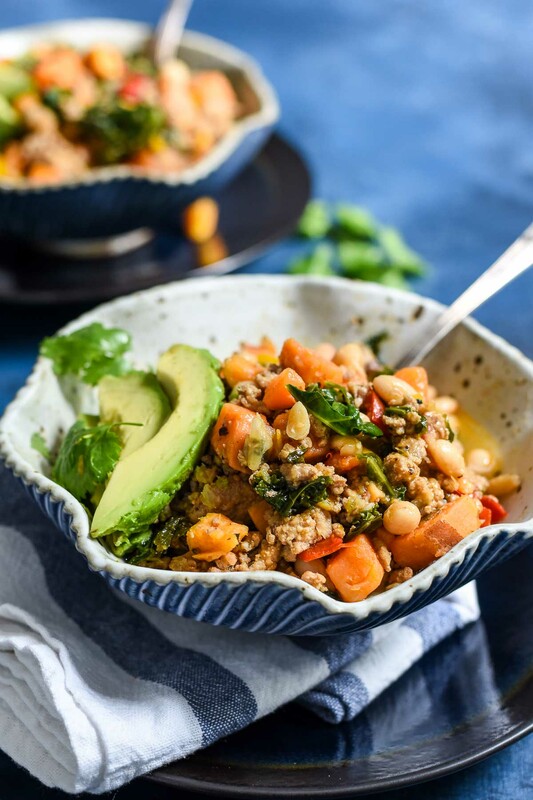 Chipotle Sweet Potato Turkey Chili | Neighbor Food – This Sweet Potato Turkey Chili is a nutritional powerhouse, packed with the smoky, warm heat of chipotles in adobo and the tang of tomatillo salsa. 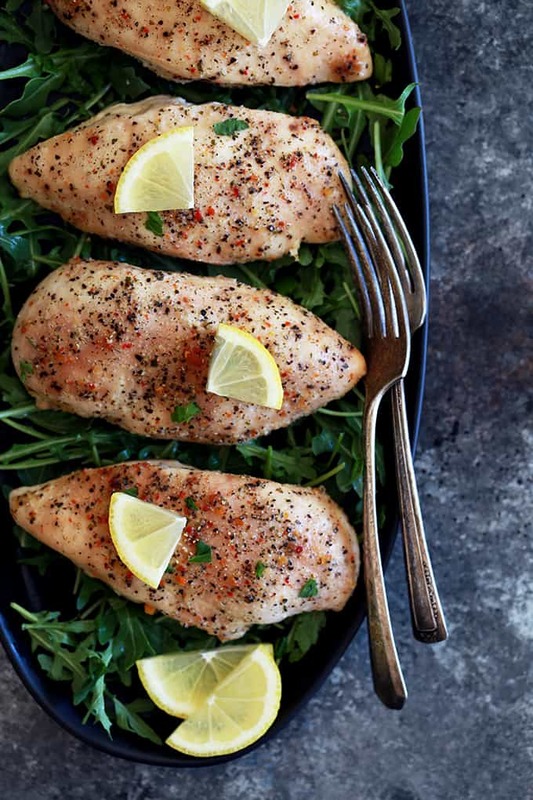 Slow Cooker Lemon Chicken | Melanie Makes – This flavorful, four ingredient Slow Cooker Lemon Chicken takes just five minutes to prepare. 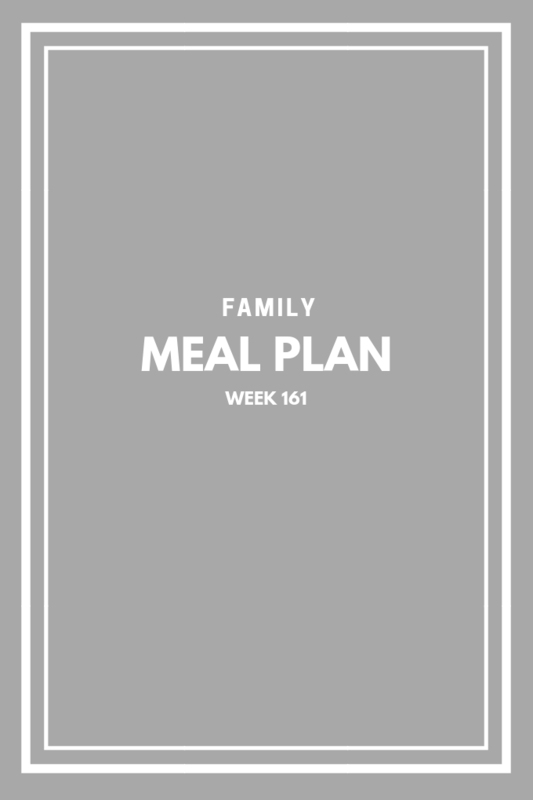 Perfect for the busiest of weeknights or when you simply don’t want to put forth a lot of effort to get dinner on the table. 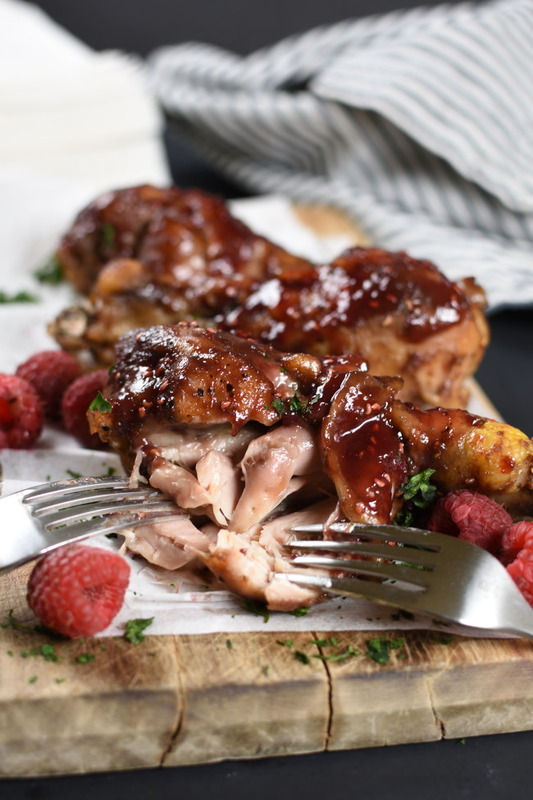 Slow Cooker Raspberry Chicken Drumsticks | Little Dairy on the Prairie – The most tender, fall-off-the-bone Slow Cooker Raspberry Drumsticks is one of those meals your family is going to come back to over and over again! 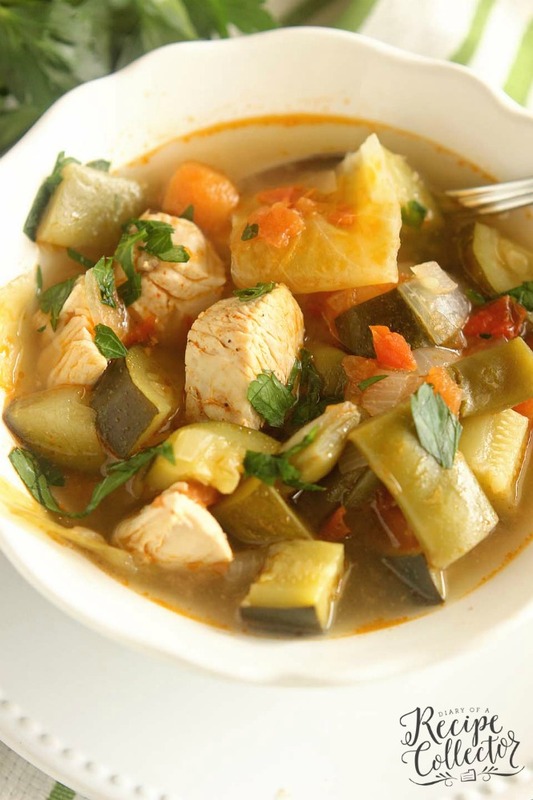 Skinny Chicken Vegetable Soup | Diary of a Recipe Critic – This healthy soup is filled with tons of great vegetables and chicken in a light broth. 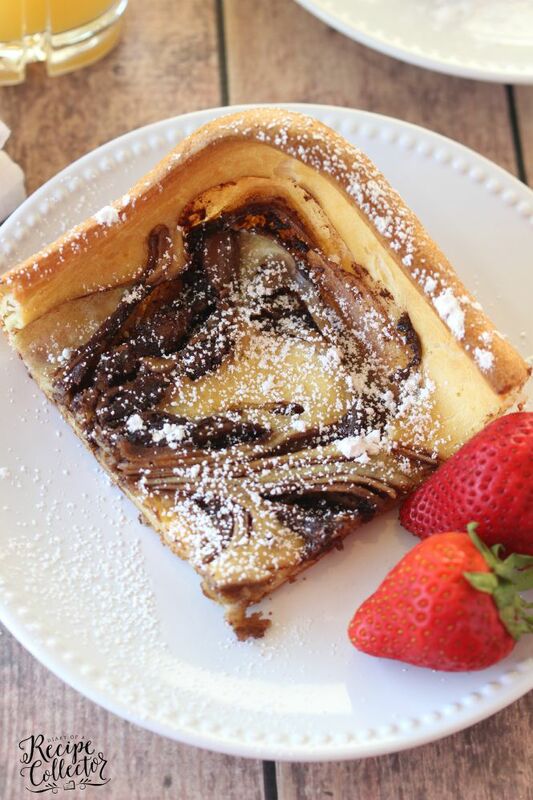 This low carb meal will leaving you feeling full and guilt-free!! 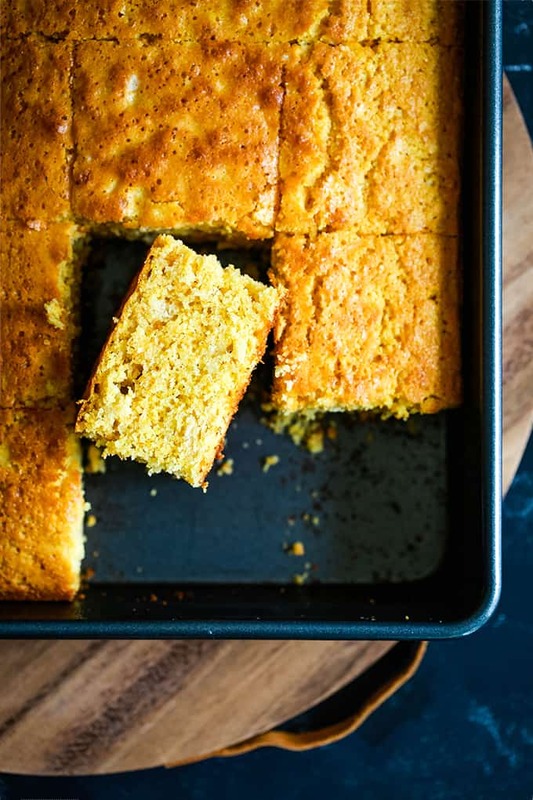 Simple Sweet Corn Bread | Melanie Makes – Quick and easy is the name of the game with this Simple Sweet Cornbread. The perfect eight ingredient side dish for your favorite soup, chili or stew that takes just 10 minutes to prepare. 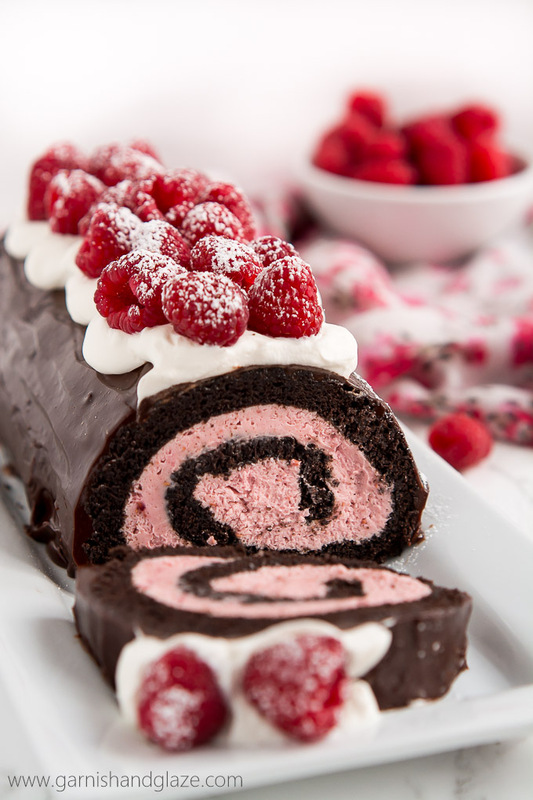 Raspberry Chocolate Swiss Roll | Garnish & Glaze – With raspberry cream filling, chocolate ganache, whipped cream, and fresh berries, this Raspberry Chocolate Swiss Roll is sure to make your Valentine swoon. 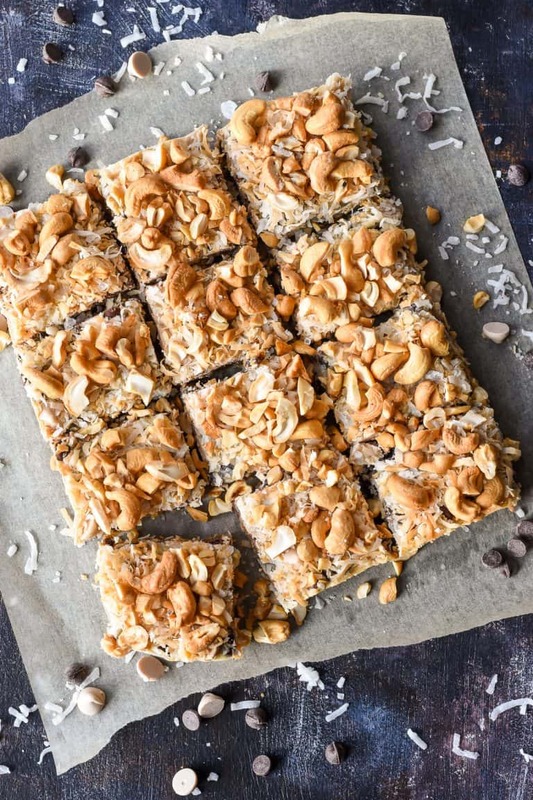 Caramel Casheww 7-Layer Magic Bars | Neighbor Food – These rich and decadent 7 Layer Magic Bars filled with chocolate, caramel, coconut, and cashews are a fun and easy dessert for any occasion!